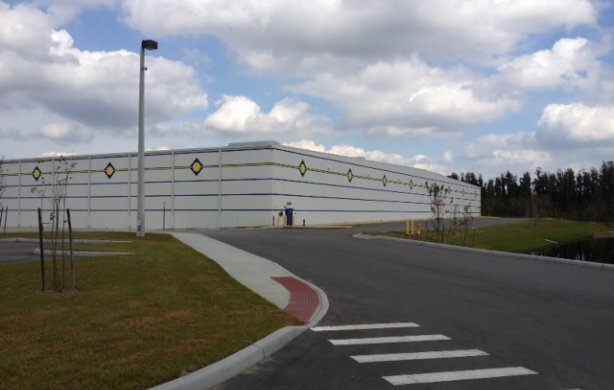 This Rooms To Go in Lakeland Florida is a 311,250 sf storage and distribution facility. 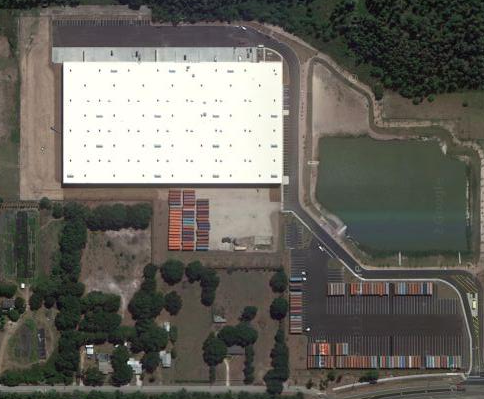 It is located across Airport Road from the 1,600,000 sf distribution center HHC also designed for Rooms to Go. This facility has a 2,950 sf office/breakroom area for employees and a 3,500 sf access controlled office space for independent trucking contractors. 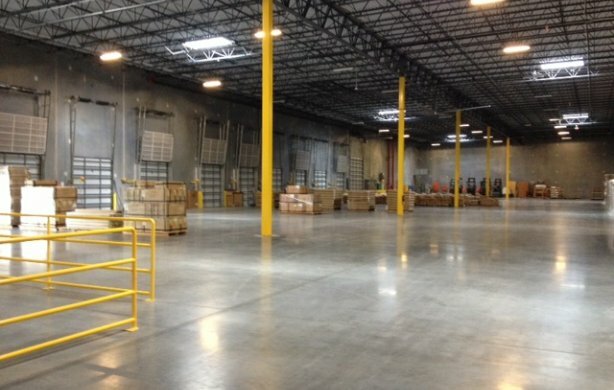 Phase II expanded the warehouse an additional 294,650 sf.